Apple’s new iPhone 6S smartphones will launch today i.e. September 9 in San Francisco. Let's see what are new features that iPhones from Apple will offer and what could be probable expectations after this grand launch. As per the 9to5Mac report, the Force Touch on the iPhone 6S will be called “3D Touch Display” as it can differentiate between three levels of pressure; “tap, press, and a deeper press.” The Force Touch on the new iPhone 6S will be the next-gen version of what Apple has already shown on their Apple Watch. Apple iPhone 6S will equipped with a “new Qualcomm-made LTE chip” which can deliver twice the LTE speeds of the current iPhones. 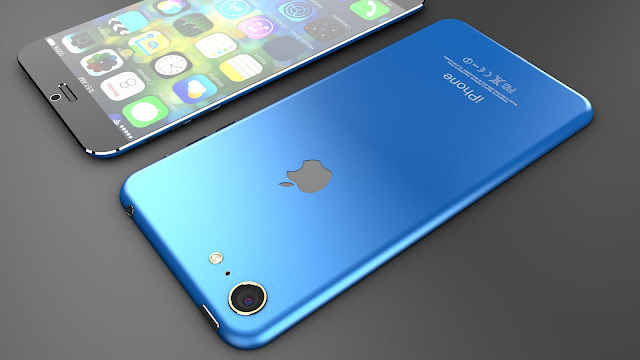 Another rumor which came to news that the iPhone 6S camera will finally get an upgrade from 8 megapixels to a 12 megapixels camera. Apple will use a new “grade of aluminium” instead of its patent gold color which is really a must watch look for iPhone 6S. Apple TV, iPad Pro and more Apple is not only expected to launch the iPhone 6S devices, but also the new Apple TV product. Lets see how the new iPhones hit the market and accepted by its huge fan followers and users.